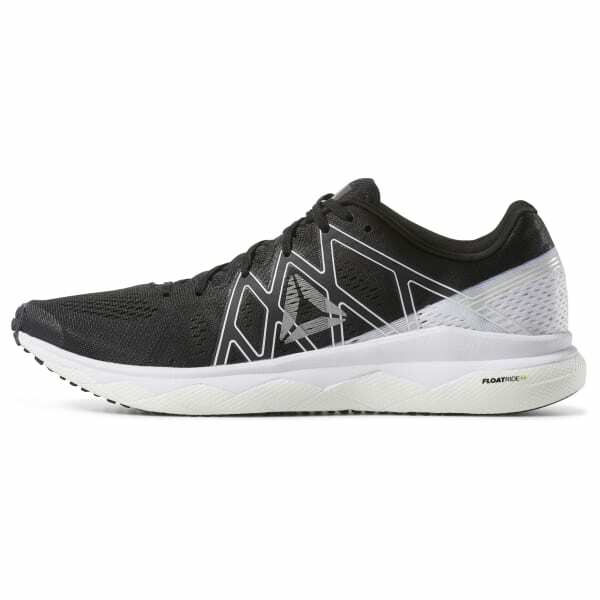 Built for speed, the Floatride Run Fast cushions feet while staying incredibly lightweight. Our Floatride foam stays responsive to your movements throughout your gait cycle, providing support every step of the way. 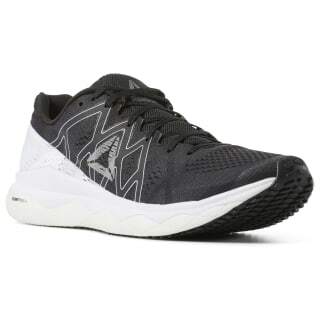 Every piece of these high performance women's running shoes is engineered to reduce irritation, friction and anything else that might weigh you down as you're racing toward the finishing line.